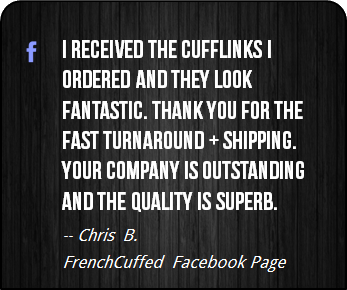 Most importantly, these unique white and black cufflinks make your french cuff a show stopper, which sure is better than cufflinks that are kind of boring. 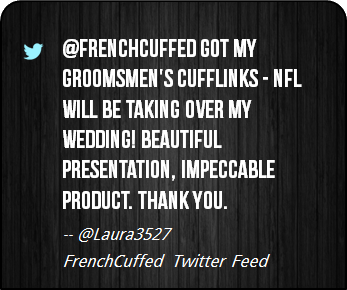 If you are a fan of the old ball and chain, getting married, locking it up, or simply padlocks and chains, would you ever take them off? 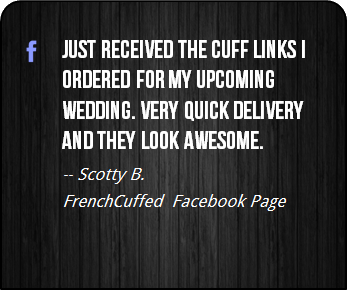 These Love Chained Cufflinks are pretty sweet and the white and black face of these cufflinks will add something different to any french cuffed shirt. 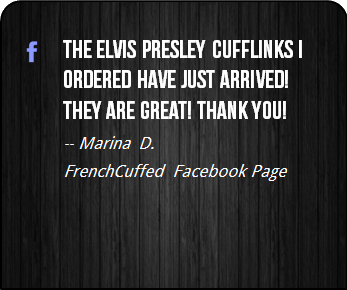 These cufflinks are sensational as a Secret Santa for the man in your life, whether that be for a wedding day, something to wear at the office or just for a little bit of fun. 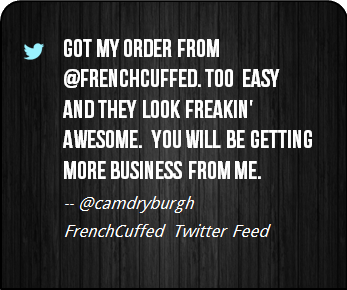 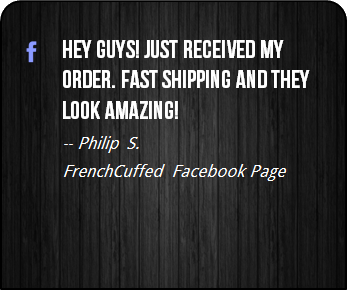 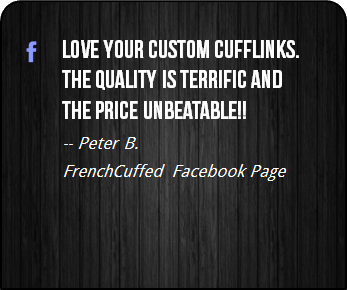 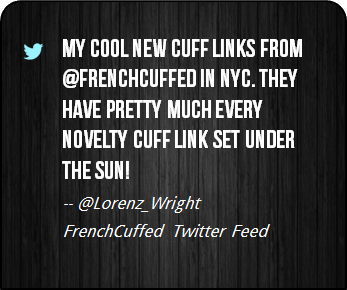 At FrenchCuffed we just want to make affordable cufflinks that will make people happy and these Love Chained Cufflinks are sure to bring a hint of jealousy from anyone that gets the chance to see them.